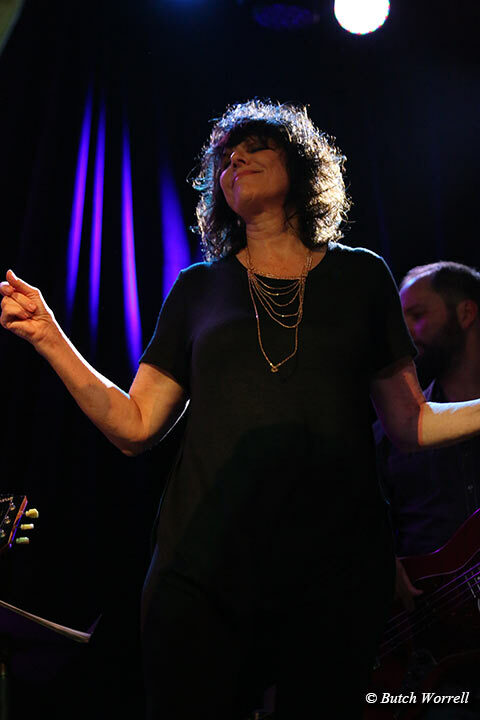 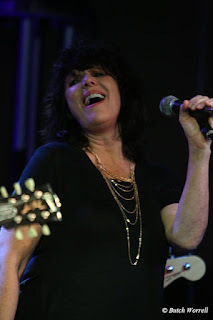 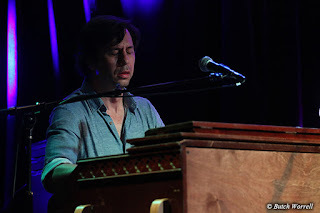 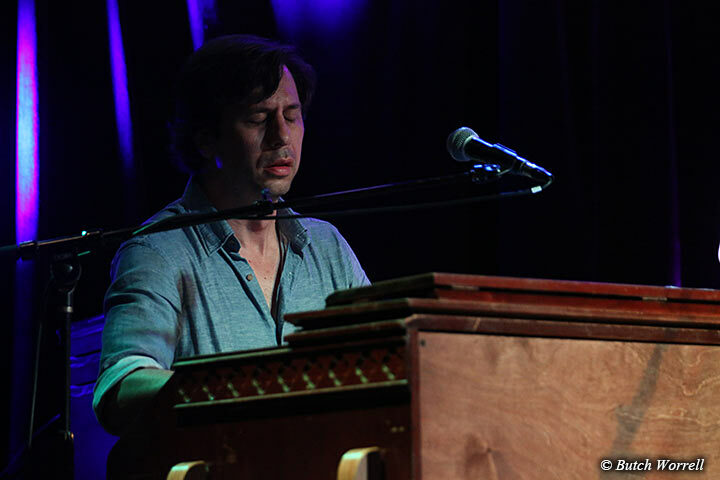 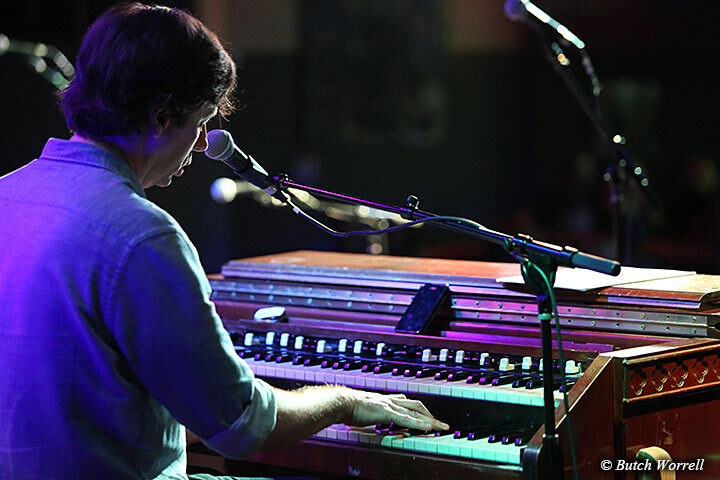 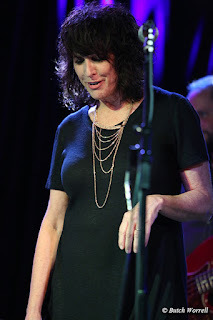 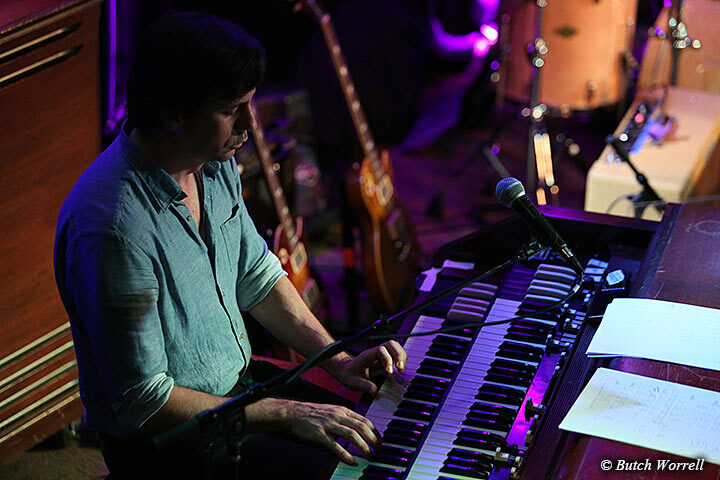 3rd and Lindsley hosted an incredible night of music this 4th of July. 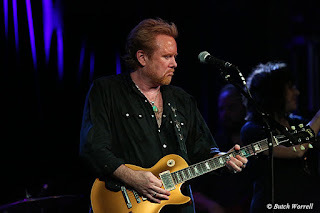 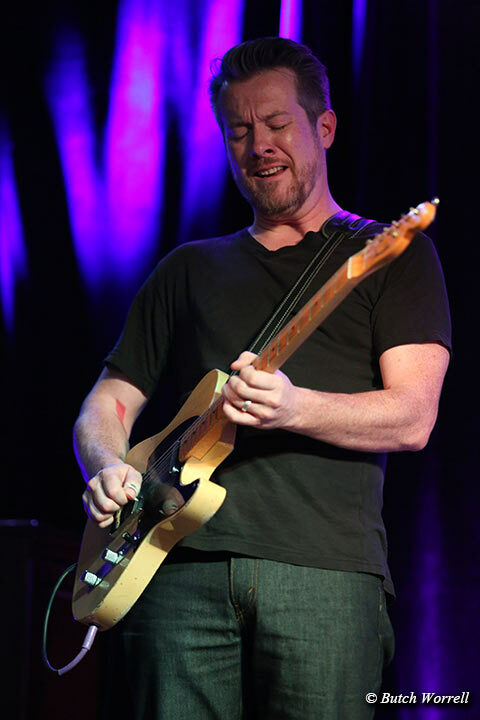 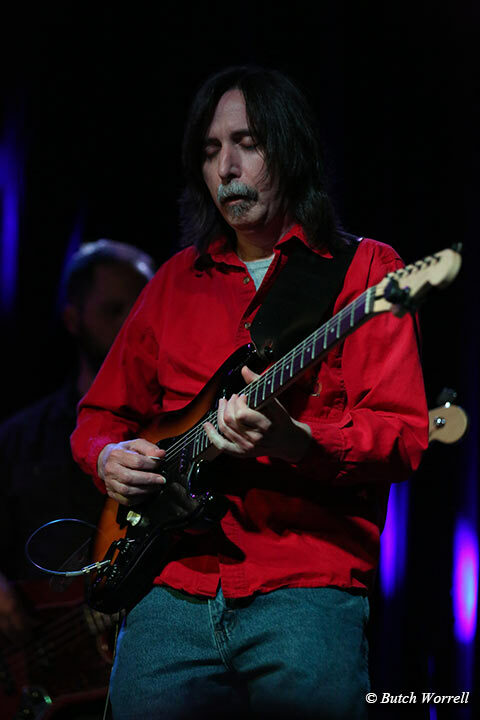 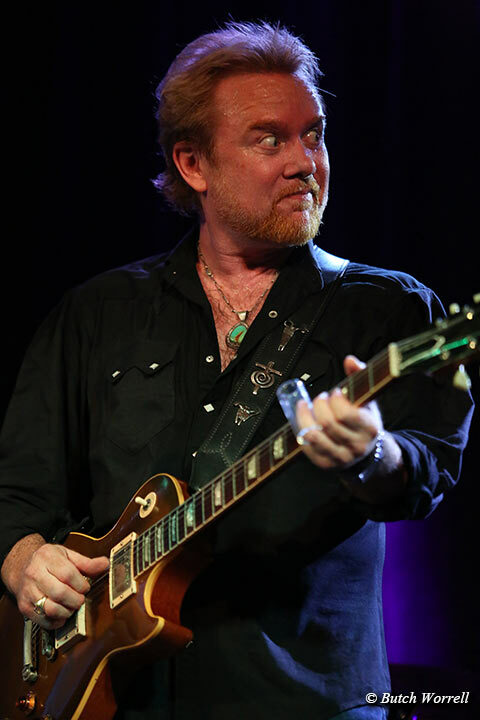 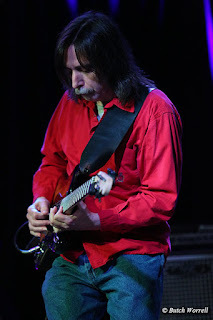 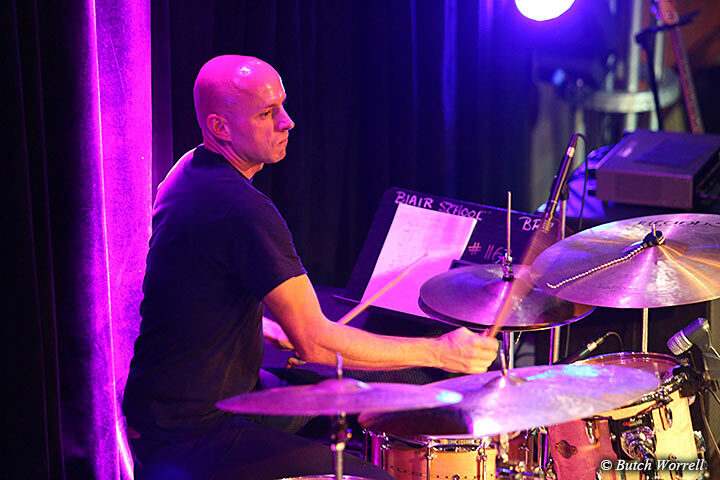 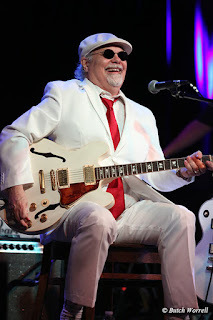 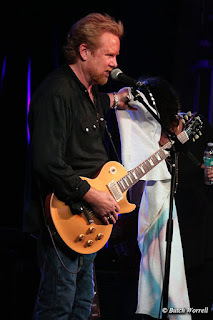 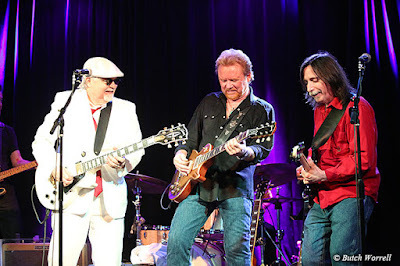 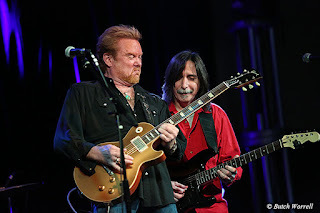 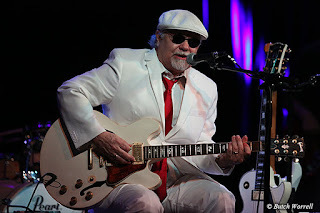 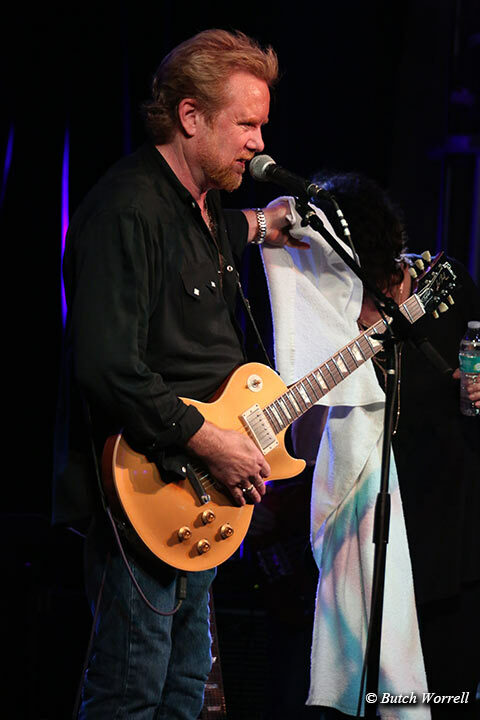 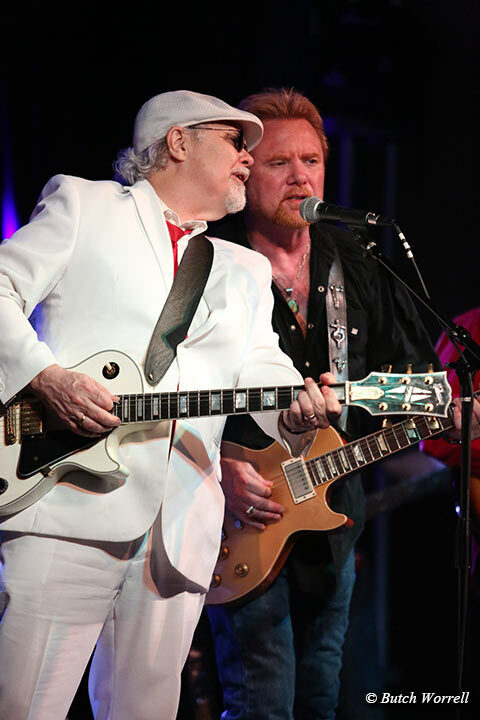 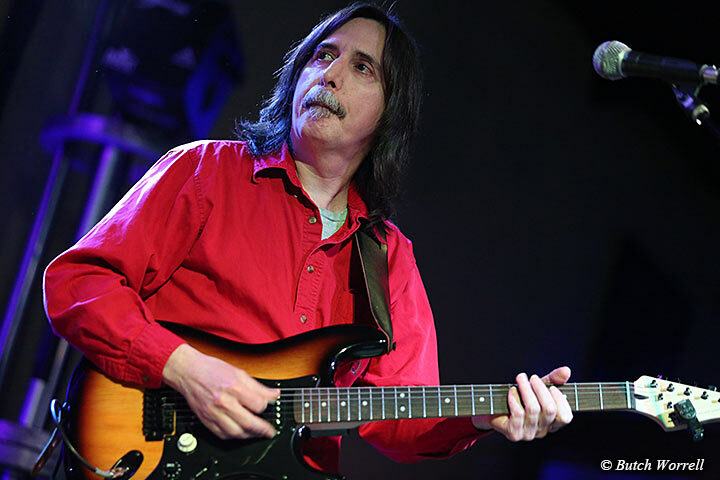 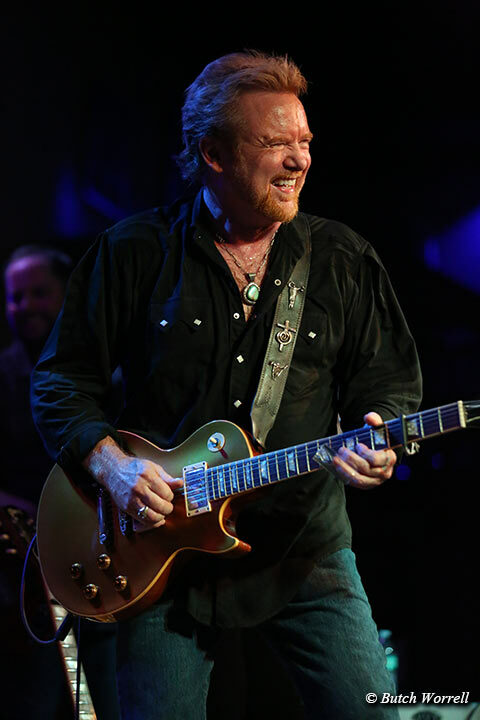 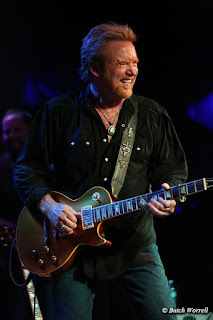 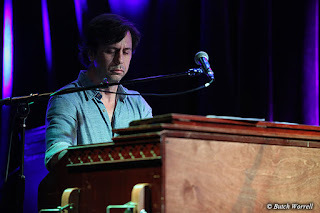 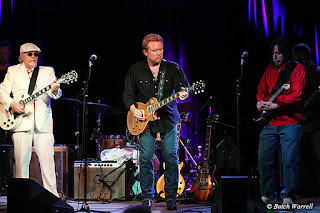 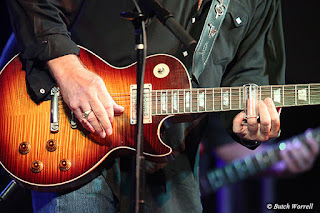 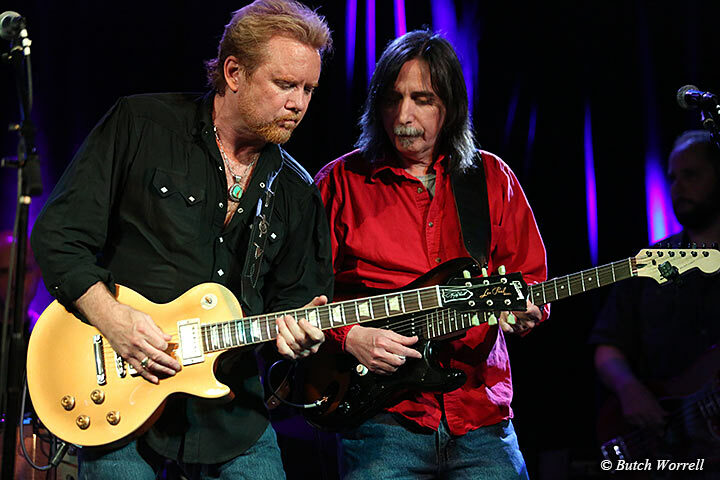 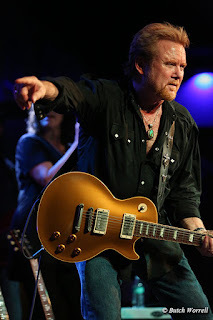 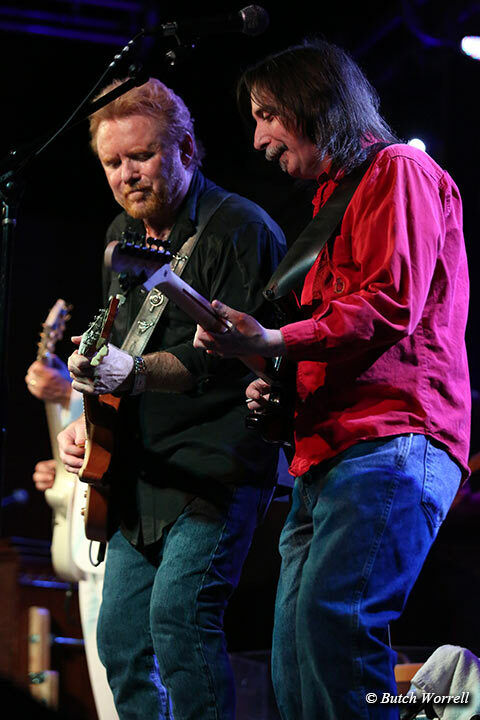 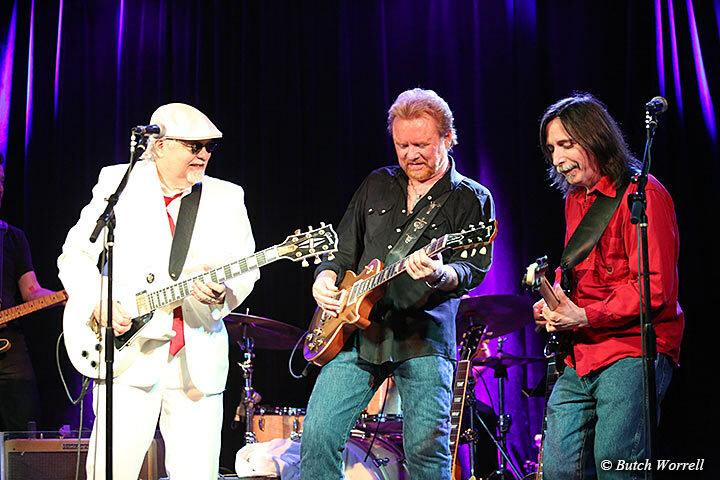 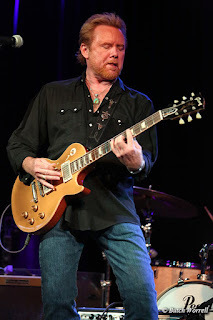 The Jack Pearson's trio, along with Lee Roy Parnell and Whitey Johnson (AKA Gary Nicholson) headlined a tribute to B.B. King. It was guitar slinging at it's best, with each headliner doing a set, and ending with a grand finale of all 3 trading licks on their favorite B.B. 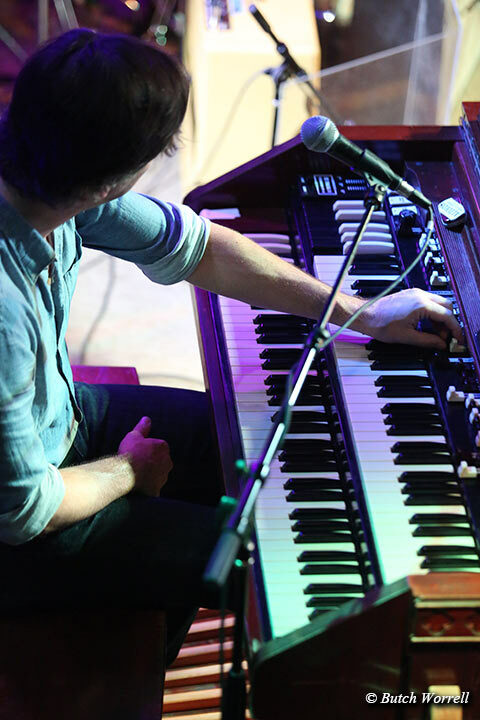 King tunes. 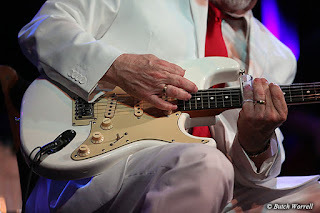 The rain dampened the fireworks outside, the great B.B. 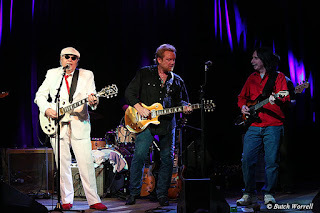 King is still gone, but that night the thrill was still alive as the show closed the 4th and continued on to the 5th. A fitting tribute to the King.